Get to know the best options and places for a budget sleeping in Hurghada. 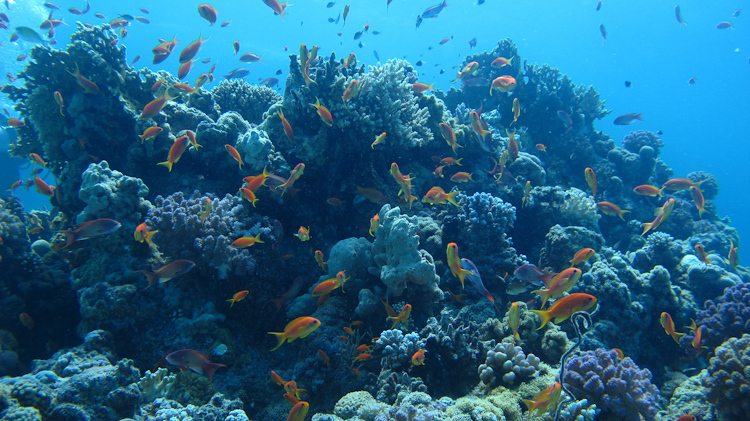 Why learn to dive in Hurghada? Good entry about why to dive in Hurghada. I have been diving for about ten years now. I’ve travelled around the world and enjoyed a lot of different amazing diving from Australia to South America. I love diving. I did my open water in Hurghada as I was travelling around Egypt with my sister. We had a great time. We chose it for value as we were impoverished students but it turned out to be a great choice. I continued to dive and then last year decided to work towards my dive master. I chose to return to the place I completed my open water. 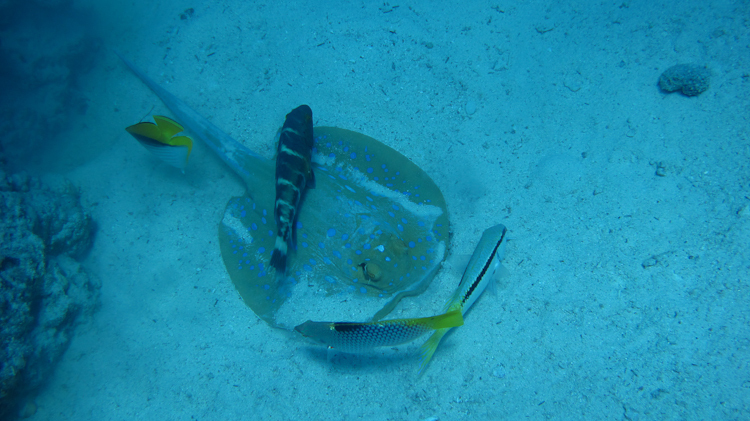 A well illustrated diving experience in hurghada! I went diving in Hurghada with Ilios Diving Club (http://www.iliosdiveclub.de/), located in the Steigenberger Al Dau Resort, Hurghada, Egypt. It is located at the beach of Steigenberger, only a few metres from a private marina, where they park their diving boats. Ilios Diving Club is a very organized and experienced dive centre that can accommodate big diving groups, taking them daily to different dive sites. There are daily dive trips that depart from the marina in the morning and return at around 16:00, with the option of a lunch buffet on board (for an additional charge).